Under the partnership, Honda will make a $750 million equity investment in General Motors’ Cruise subsidiary and spend an additional $2 billion over the next 12 years to jointly develop self-driving technology. 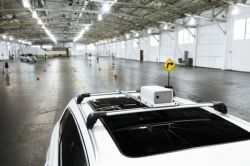 Japan’s Honda Motor is joining Baudi’s Apollo autonomous driving platform, a global consortium led by Chinese tech giant Baidu aimed at advancing autonomous driving technology, as China races to become the world’s largest market for autonomous vehicles. 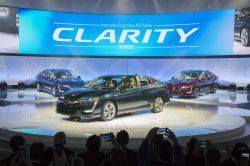 ​General Motors and Honda announced an agreement for new advanced chemistry battery components, including the cell and module, to accelerate both companies’ plans for all-electric vehicles. 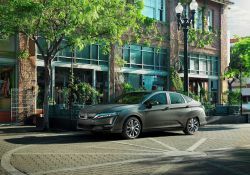 The 2018 Honda Clarity Fuel Cell arrived at select Honda dealerships today. 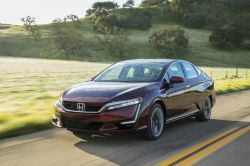 The new Honda Clarity series was chosen as Green Car Journals 2018 Green Car of the Year and Edmunds Most Innovative Car in its 2018 CES Tech Driven Awards. 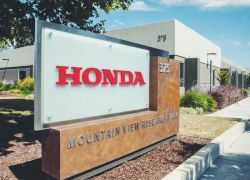 Honda Motor Co is considering developing all solid-state batteries for electric vehicles (EVs) as a growing number of global automakers seek to develop powerful, next-generation car batteries to reduce vehicle emissions, Reuters has reported. 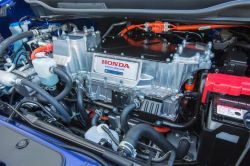 Honda Motor Company and Hitachi Automotive Systems have signed a deal to form $44 million-joint venture that will see both Japanese companies manufacture engines for EVs. 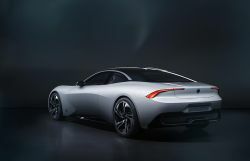 Honda may be late to the driverless party, but the Japanese automaker has entered the segment with the aim of releasing a Level 4 self-driving vehicle by 2025.  Honda forms a new Silicon Valley company that will be known as Honda Innovations, which will collaboration with other businesses to support and develop advanced automotive technologies.